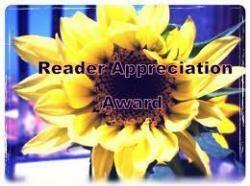 I have some wonderful Blog followers out there and was recently awarded another lovely blog award, The Reader Appreciation Award, from one of them, the lovely Missuswolf who hosts Missuswolf’s Storyland, a fabulous blog dedicated to her love of literature and her own amazing writing skills. If you do get the chance, you must stop by and some of you may like to check out her children’s book, The Ruby of Egypt. * 10 questions were given to me to answer from Missuswolf and then I am to ask alternate questions to those I nominate. I don’t tend to read intense books, I read autobiographies and lighthearted fiction. The ones that really captured my attention, stayed in my mind, made me laugh out loud, and to which the younger me could relate are the Sophie Kinsella Shopaholic series. I was also very moved by Marian Keyes “Is there anybody out there”. I have to admit I really am not the best at relaxing! lol! However I guess I get the majority of my relaxation these days when I get a lie in from my hubby OR I simply switch of by watching some of my trash TV. In an ideal world though I’d probably visit a spa for the whole day or at least head out for a treatment, when I was younger and had more of a disposable income that was certainly how I would relax! I only ever get to listen to music in the car nowadays to be honest, so often it just tends to be the radio (local stations). In the rare times we have friends for dinner I like a bit of classical, jazz or chill out style music. May sound cliche but probably my parents. I have learnt a lot from them, some good, some bad! lol! However they have inspired me to be who I am today, they have supported me in my decisions and through my disability, they have put up with my feisty temperament probably more than I care to admit and have consoled me when I needed it. My dad has inspired me to strive to achieve and my mum’s caring nature has inspired me to look out for my friends and family and to show compassion and understanding of others. Summer! Most certainly the summer! I love the heat, I love the sun, I love loose clothing and being warm! 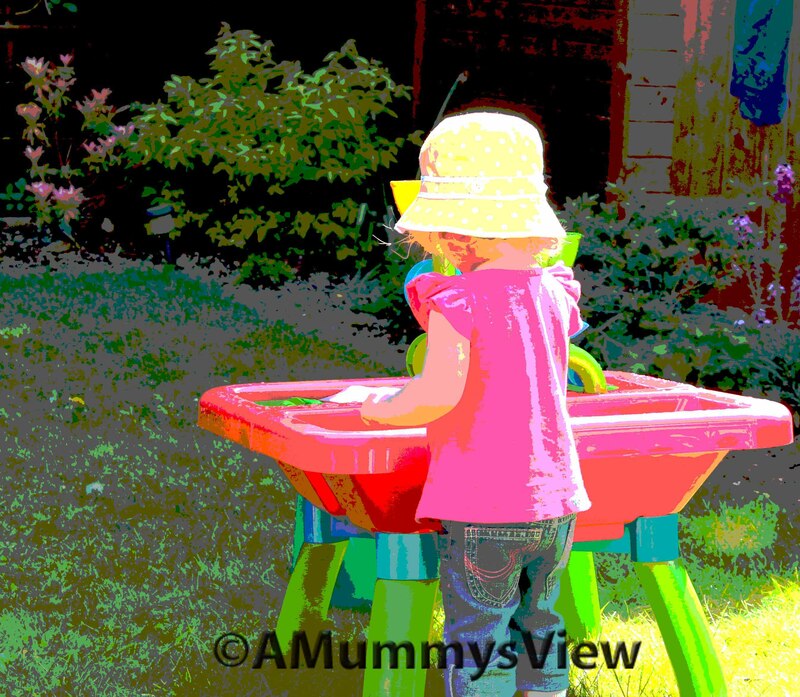 I love spending time outdoors in the sun and playing with my little girl in the garden and at the park. I am really struggling with this one… I’m asking myself the question and hoping that I will be inspired and a face will pop into my mind for a really justifiable, worthwhile reason, but my mind is just totally blank! I may have to come back to this one! 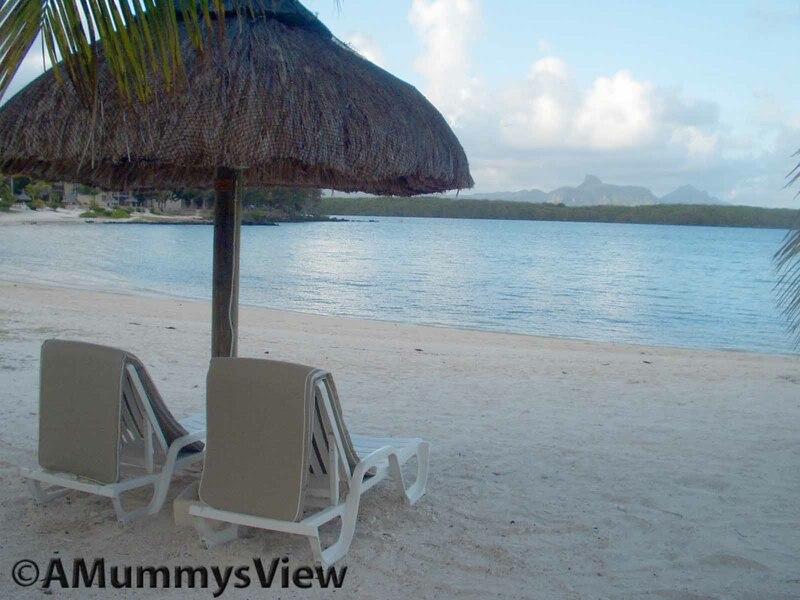 Our honeymoon in Mauritius was stunning, the people were wonderful and we had such a special and relaxing time. However I also loved Mexico, the resort was tailored to our every need, beautifully landscaped, on the beach, a host of restaurants and style of food to choose from, wonderful and friendly people and a lively atmosphere too. So either would be top of my list again! My husband quite simply says for my life pre-marriage and kids… Bridget Jones! lol! or in the here and now and to incorporate the past “What if?” as apparently I spend most of my life questioning things, looking back on things or worrying about what might happen… Have to say I can’t argue! lol! Tea! A total tea drinker. Don’t really enjoy coffee. 1. What was your favourite childhood book and why? 2. What was your favourite childhood TV programme and why? 3. Did you have a special teddy or toy when you were younger and what were they called? 4. What game / activity would best sum up your childhood? 5. Do you have a special childhood holiday memory and if so what is it and why? 6. Where is your favourite current holiday location and why? 7. What’s your ideal family day together? 8. What is your favourite children’s book today? 9. What is your favourite children’s TV programme / presenter today and why? 10.Would you like to be a child today or back in the era when you grew up and why?